Not all states require homeschool parents to keep a portfolio of their child’s work. In fact, when I checked online today, only 12 out of 50 states require a portfolio. Our homeschool state does require us to send a letter of intent at the beginning of the school year and also keep a portfolio which is reviewed twice a year. Last year during my first official homeschool year I was terrified about the portfolio. Right before my review I had to scramble to get everything together. The stress from my first review was overwhelming. So if you have anxiety about keeping and sharing your homeschool portfolio, I’ve been there. However, this year I was determined to be on top of my game and prepare well in advance. I also get my two students to help keep all of their completed work in one place. The best advice I can give a homeschool parent is to start preparing before hand, the earlier you start the less stress you will have later. What do you need to start your homeschool portfolio? Organize your student’s portfolio according to the subjects your state requires you to teach. At the end of all the required add the subjects you also teach but are not required by your state. 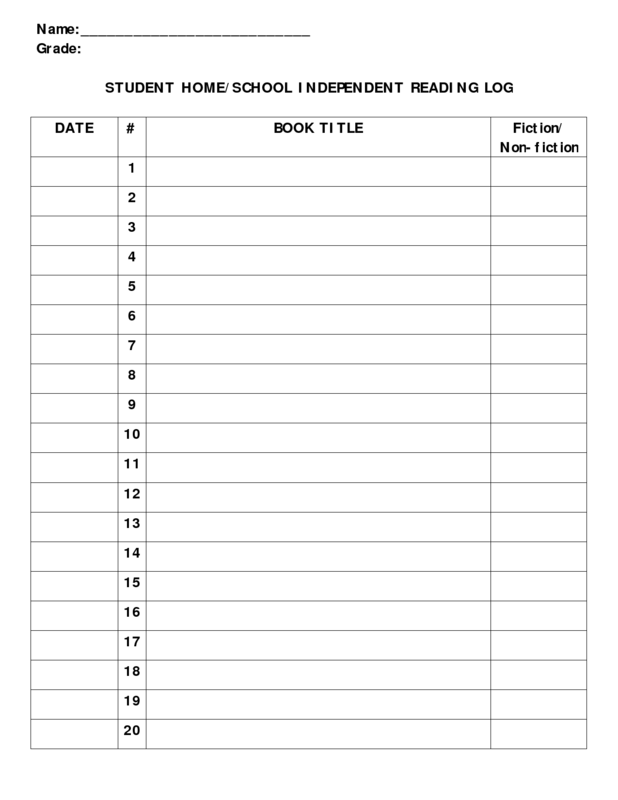 If your state provides you with a Homeschooling Portfolio Review Worksheet, which lists your student’s subjects, materials, utilized, and concepts completed then write down the name of each subject on the dividers and add them in the same order so that the reviewer from your state’s education office will easily be able to see which assignments were completed. Everyday after you grade and review your child’s work add their completed assignments and worksheets in their portfolio under the correct tab. Also Take a few pictures to include in your portfolio when written work is not relevant. Assignments separated by subject dividers. Reader Response: Please share any of your own tips that you use to help you prepare your classroom portfolio for your children.